Artashat N2 school's students present their presentation about what's Innovation. After discussion with our team, we choose the 16th SDG about peace and justice. 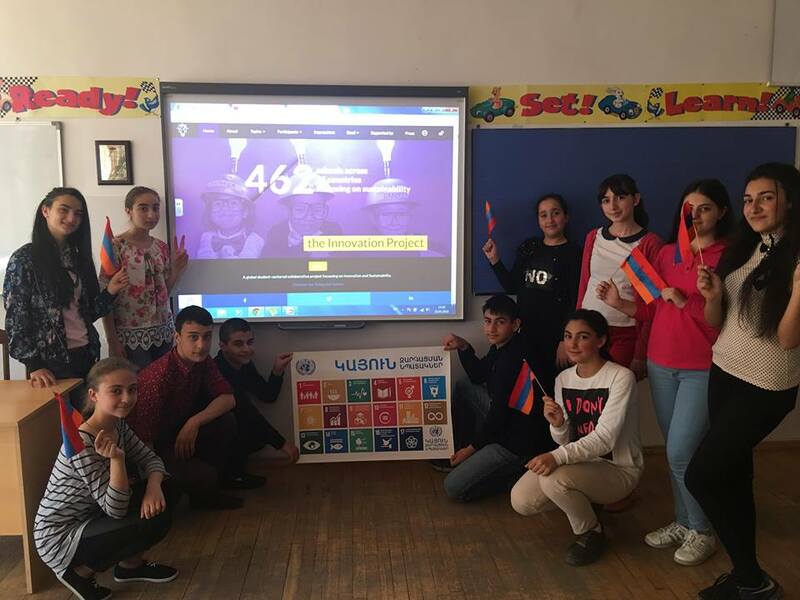 Why Armenian students had choose the 16th SDG. For this question's answer They would like present you about "Aurora prize" and their poster. After all, We will present you about our idea of peace and justice. In our poster you see, that hand is coated with more ladybirds. Because, like our slogan "Everything begins with a dream" we would like see, that every hand which will try to do violence will be captured with more ladybirds robots. And this robots will not let them to do it's, like a our poster painting. We think that the first, this ladybirds robots must be at kindergartens, schools and so on. Because every childe must be protected from violence. Child maltreatment is a global problem with serious lifelong consequences. However, because we are dreamers, we believe that our idea will helps to protect childs from all over the world. Let's talk about our findings. Students connect via Skype to share findings. 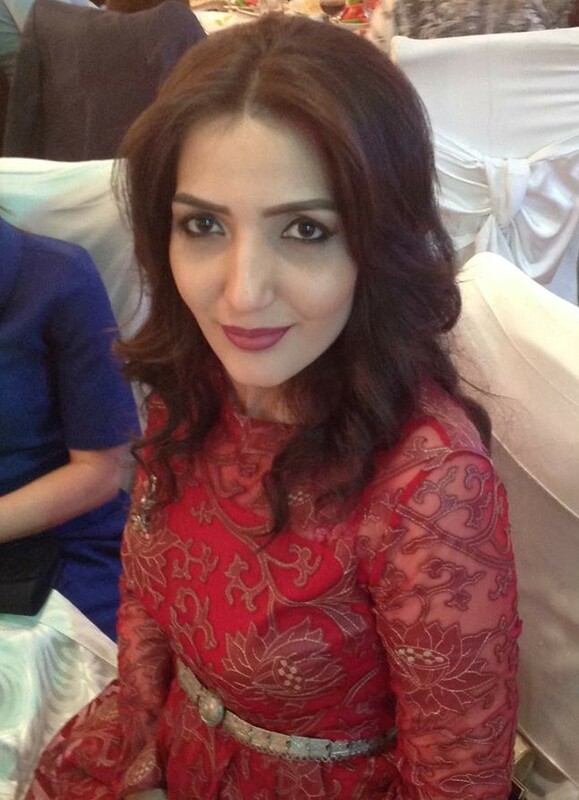 The coordinator of Internet computer center, Engineering lab at school.